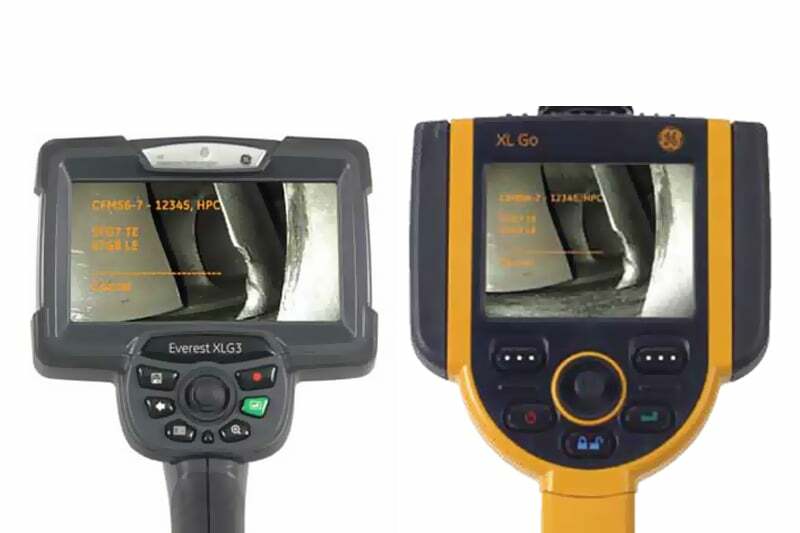 With the assistance of MDI software, Mentor Visual iQ, XLG3TM and XL GoTM VideoProbes® can for the first time help guide inspectors through the whole inspection process, auto-generate intelligent reports and organise the inspection results, which results in time saving. If you are looking for software integration to improve inspection quality and increase productivity, then the Menu Directed Inspection® provides the ideal solution. With features such as automatic file naming, improved consistency, error reduction, and simple data export compatibility with GE Measurement & Control Solutions’ Rhythm® software, the MDI allows you to reduce reporting time by up to 70% and decrease costs dramatically. The software tool includes standardised inspection plans with the option to create and define your inspection plans digitally through uncomplicated PC software. Each of the inspection plans can be completely customised to define your unique simple or complex asset inspections. For added convenience, all the on-site inspection reports and images are automatically generated in Word® format. Training and information sharing has never been this simple; advanced MDI tools now make it possible to import reference materials such as manuals, technical literatures or training guidelines into the inspection plans. You also have the option to tag all the images and videos digitally for future archiving, searching and analysis. With support in 11 languages, automatic data management and organisation, and easy to use functions, MDI is rapidly becoming the first choice in remote visual inspection tools.. Contact us to find out more about MDI or any of our other NDT analysis software, or request a quote online.